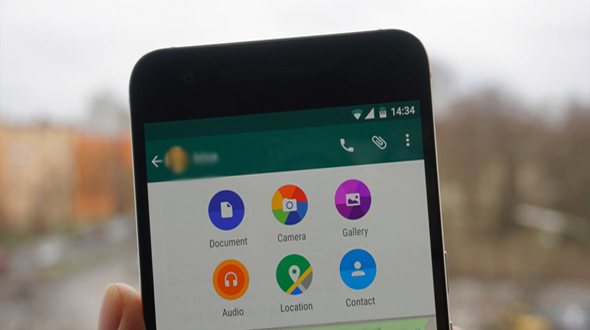 When it comes to features, WhatsApp is giving the best possible and required capabilities to its user. This time Facebook owned company which recently touched 1 Billion users mark has introduce much awaited and anticipated feature of documents sharing. Initially this feature will be limited with PDF Sharing only and will be available to iOS and Android users. All through there is no official announcement from the WhatsApp side on this feature. We are reporting this after many users have seen the feature pop up alongside other sharing options, like photo or video sharing, contact sharing, etc as example. On Android, you can simply tap to the attachment button, which you use while sending photo, video or contact you will be see a new, ‘Document’ icon appearing there. By clicking on that you can share the PDF file. Addition to this you can also share the PDF files stored on the cloud like GDrive, Drop Box or others. To use this feature both sender and receiver should have the latest WhatsApp update installed. 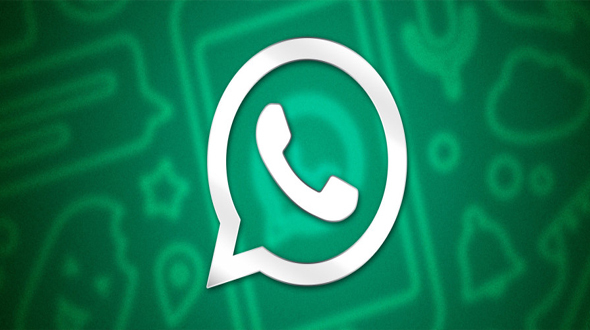 If the Receiver has not updated the WhatsApp the file will not be sent and pop will appear saying that the receiver has not updated the WhatsApp. This feature can be seen as the part of news which we come across where company focused to earn from the Business group then from Ads. Keeping the fact in mind all other files will also be supported soon for the sharing. For earning, WhatsApp might give some of the capabilities as free while for more capabilities you will have to pay.